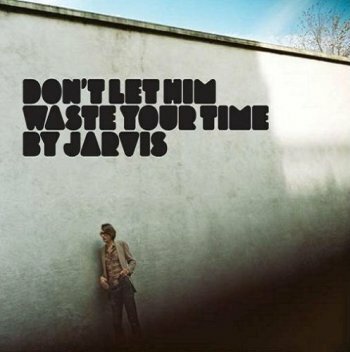 "Don't Let Him Waste Your Time" is a song by British singer/songwriter Jarvis Cocker. Before recording the song for his debut solo album Jarvis in November 2006, the song appeared on Nancy Sinatra's self-titled 2004 album (Nancy Sinatra) (along with "Baby's Coming Back to Me", which also made it onto Jarvis). The song was released as a single on 8 January 2007, reaching number 36 in the UK Singles Chart and number 1 on the UK indie chart. Richard Hawley plays electric guitar on the track, while Cocker's Pulp bandmate Steve Mackey plays bass. The track also features former Pulp member Antony Genn on backing vocals, and Martin Slattery of The Mescaleros on piano and saxophone.